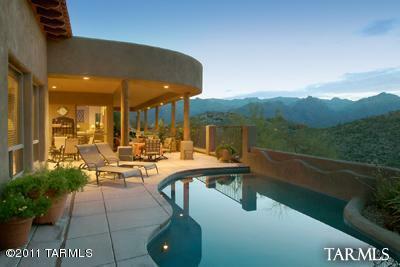 Click to see the 2011 Sold Sabino Mountain Homes . 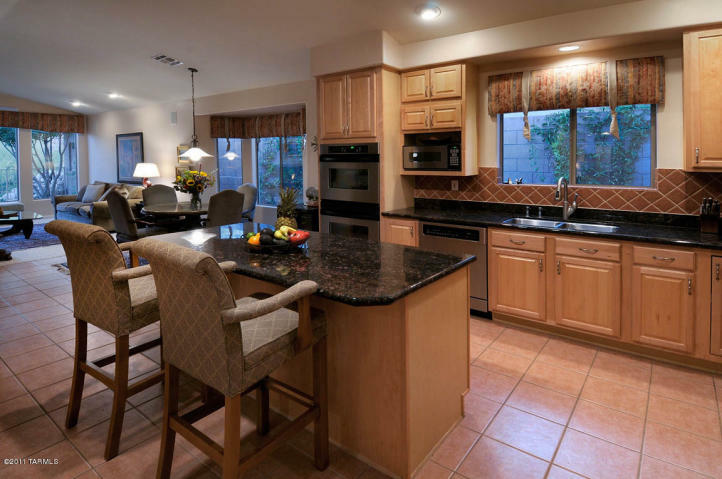 Five homes have sold so far this year at Sabino Mountain. The least expensive one, at 250K, was a foreclosure. 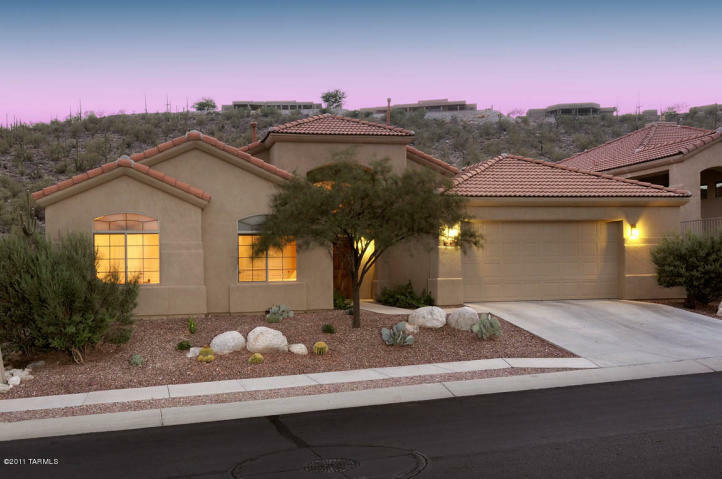 Click to view the 11 homes for sale at Sabino Mountain . 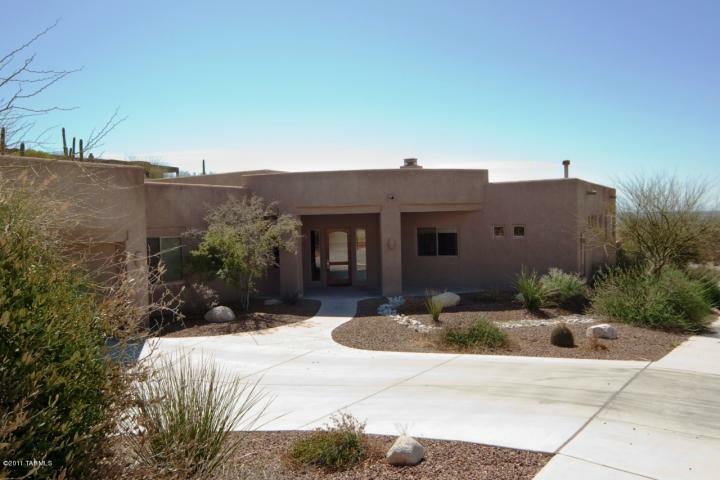 4182 N Quail Canyon (listed by Keller Williams of Southern Arizona) sold today for 925K; this one sold for $1,449,000 in March 2008. This 4,250 square foot Santa Fe had previously been a custom builder’s own home. My listing (Donna Anderson at Russ Lyon – Sotheby’s International Realty) at 4369 N Ocotillo Canyon (List Price 320K) went under contract yesterday after only being on the market 6 days! This Pepper-Viner built one-story home has over 2,200 square feet and really sparkles! It is very upgraded with a super luxurious kitchen, two fireplaces, and the list goes on! 4224 N Boulder Canyon Place sold today for 441K. This one made it through escrow to sell for an unbelievable price! This semi-custom, Outpost – built home has the popular large Great Room floorplan with over 3,300 square feet and is sited on over 1/2 acre. It has no pool or spa. 4369 N Ocotillo Canyon Drive was listed by me (Donna Anderson – Russ Lyon – Sotheby’s International Realty) today at a List Price of $320,000. This one has so many upgrades and is impeccably maintained by its owners. I will be holding it open on Sunday, July 10th from 1-4PM; hope you will stop by! You are currently browsing the Sabino Mountain Blog blog archives for July, 2011.